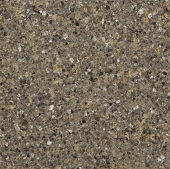 One of the reasons we are so happy to offer Cambria products at Kitchen Land is because of their well-deserved reputation as an environmentally sound company. 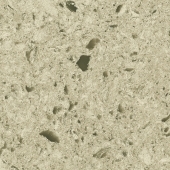 Further, their efforts to ensure their manufacturing processes are environmentally safe are continued in their insistence that the countertops it produces are safe for those preparing food in their homes. 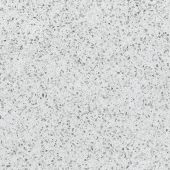 Because quartz is nonporous, the potential for bacterial growth and surface absorption of other hazards is greatly reduced. 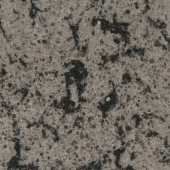 All of their countertops are NSF 51 certified. 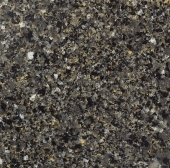 Cambria’s dedication to safety—for the planet and for the users of their products—makes them a welcome addition to the brands in the Kitchen Land countertop collection. 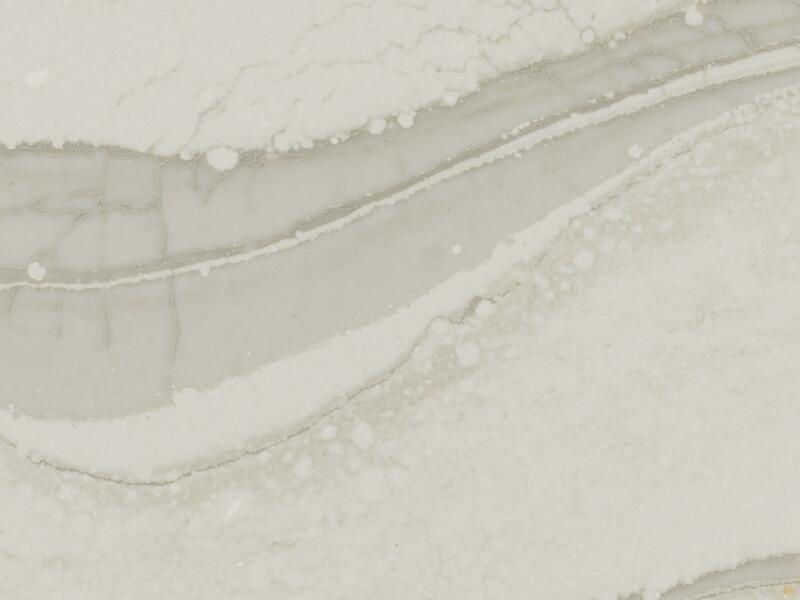 We encourage you to visit our showroom to see firsthand the variety of colours and designs available in this beautiful countertop line. 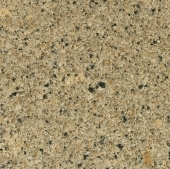 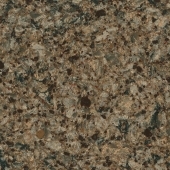 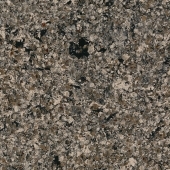 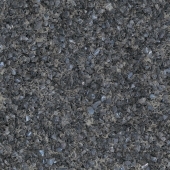 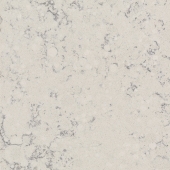 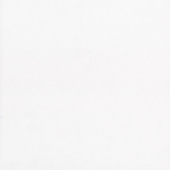 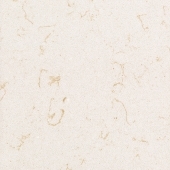 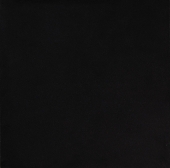 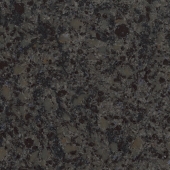 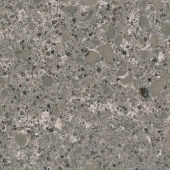 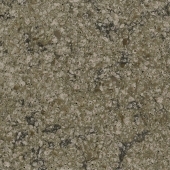 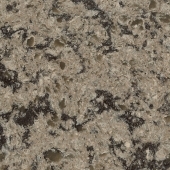 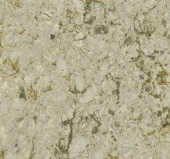 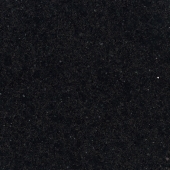 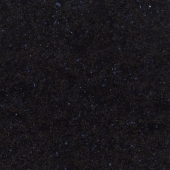 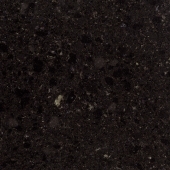 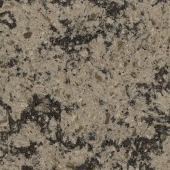 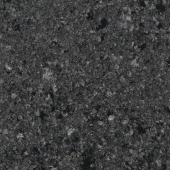 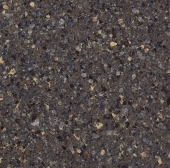 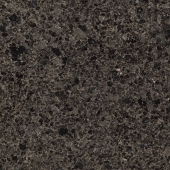 You can also see a selection of the available Cambria Quartz Countertops here in our gallery. 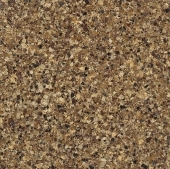 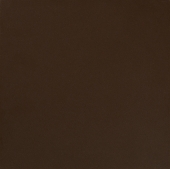 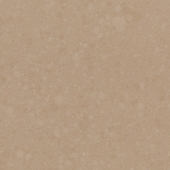 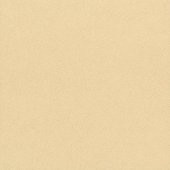 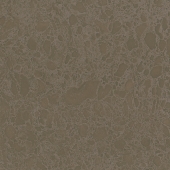 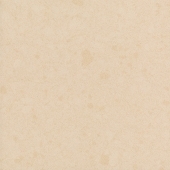 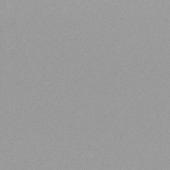 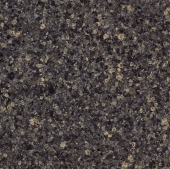 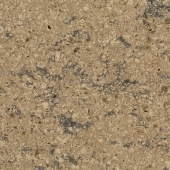 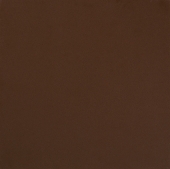 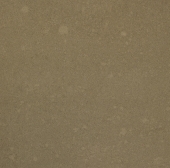 Brecon Brown reminds you of a wet sand look. 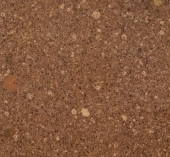 It is one of the stones that does not show any kind of dirt. 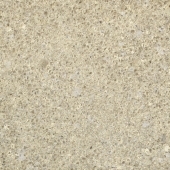 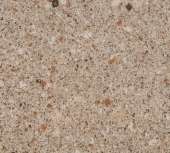 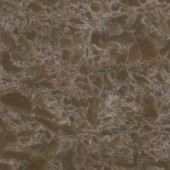 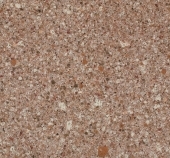 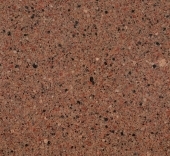 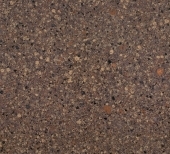 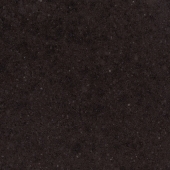 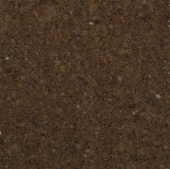 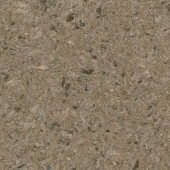 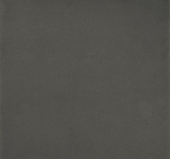 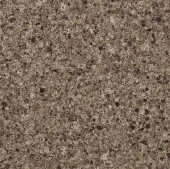 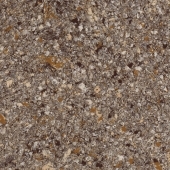 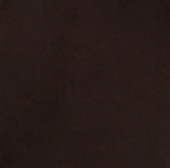 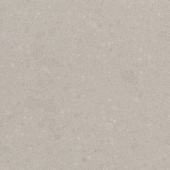 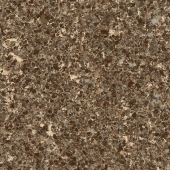 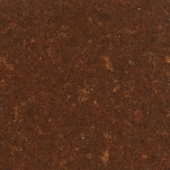 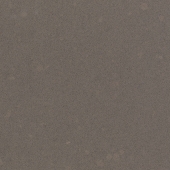 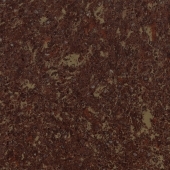 Cambria Quartz introduces their brand new top seller “Brittanica” in new shade of warm colours, see our store for new “Brittanica Warm” sample. 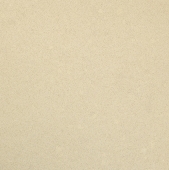 This colour print gently reminds you of warm sand banks.